Kuwait Oil Industry. 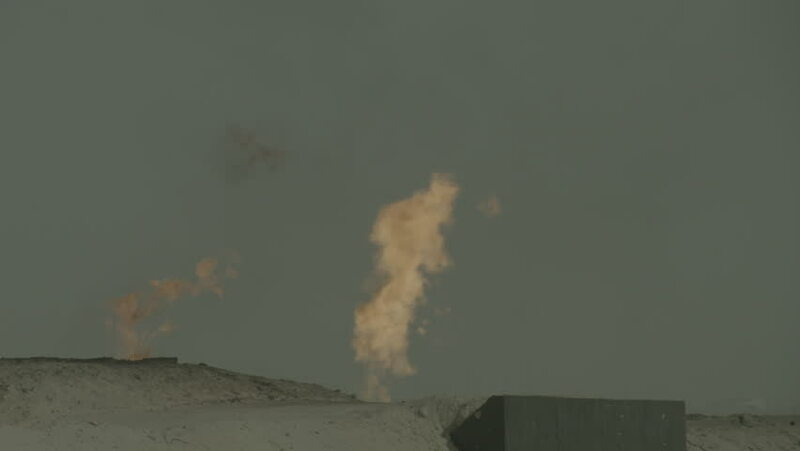 Close up on gas flares burning in the desert against a blue sky. 4k00:14Ditch Burning. In farming areas with irrigation ditches, fires are often set on calm spring days to burn accumulated weeds and debris. And every once in a while...things get out of control.